Leaving your ship in Sokhna Port . 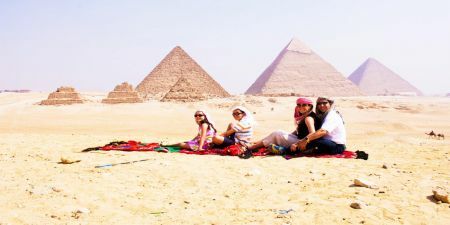 you will escape for the day to Cairo to the Great Pyramids of Giza and the Great Sphinx, the Step Pyramid of Zoser in Sakkara. 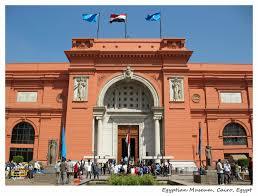 and After a night in Cairo visit the Egyptian Museum, full of antiquities from all over Egypt. Saladin’s Citadel and Mohammed Ali’s Alabaster Mosque. End your day exploring Khan el Khalili Cairo`s old bazaar before returning to Sokhna. 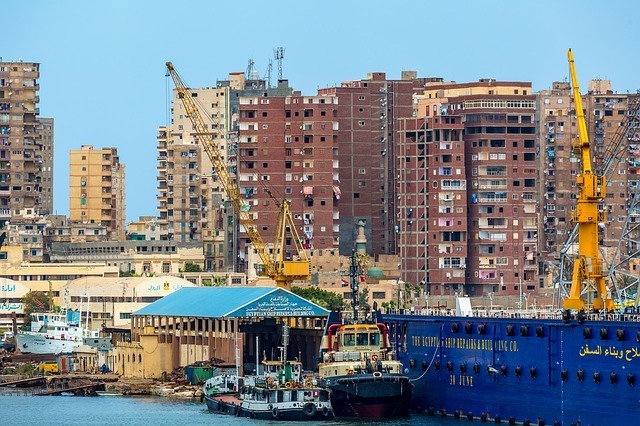 You will get a glimpse of modern Cairo along the way. a representative will pick you up from Sokhna Port upon your cruise ship arrival by the exit door, holding a sign of your name. 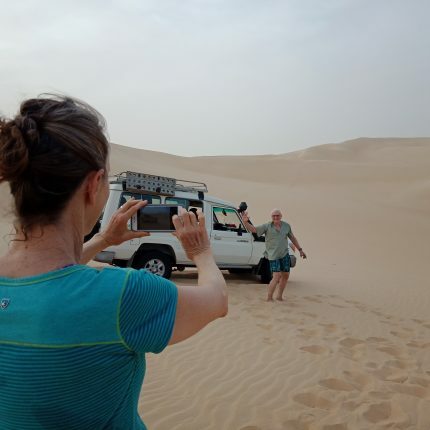 After that you will be transferred by an air-conditioned vehicle to Cairo, approximately 3 hours, with a stop if needed to have a rest. 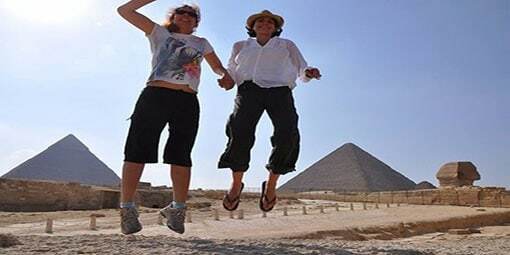 Start your tour in Cairo enjoying a visit to the Pyramids of Cheops, Chephren and Mykerinus. Then proceed to visit the Great Sphinx, the head of a pharaoh with a lion’s body, which dates back to the time of Chephren; the tour also includes a visit to the Valley Temple, which belongs to the Pyramid of Chephren. 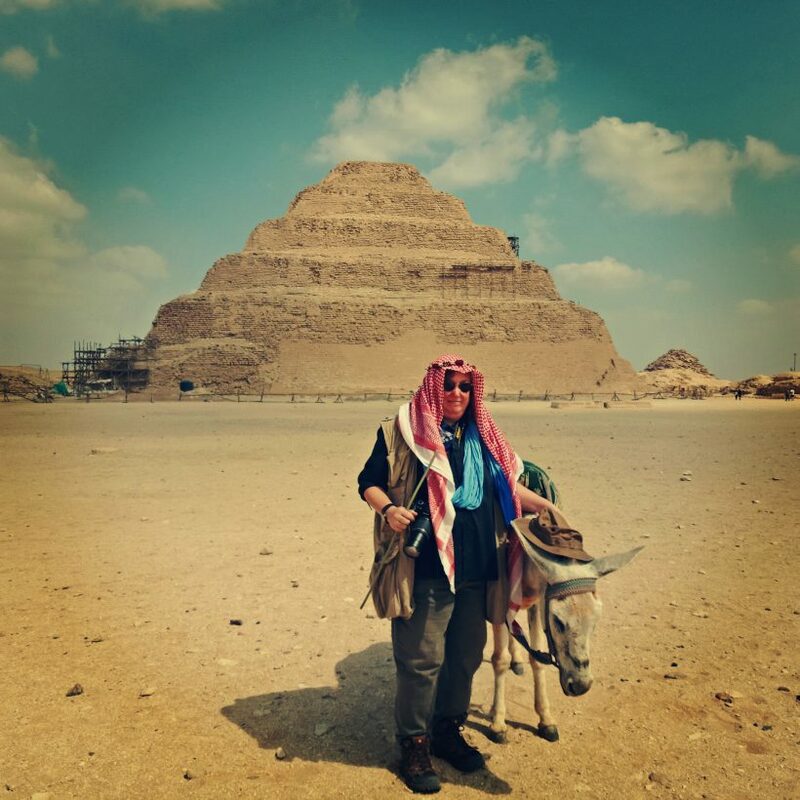 Move on to visit the Step Pyramids of Zoser, the world’s oldest major stone structure. 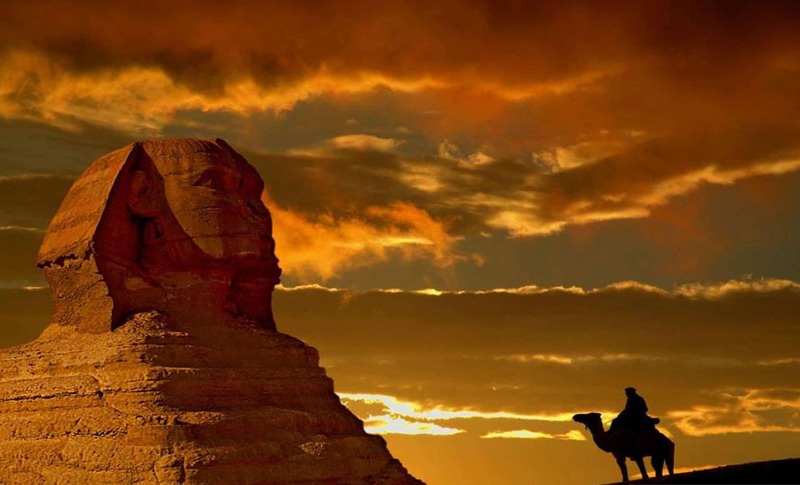 It was built in the 3rd Dynasty (around 2630 BC) for King Djoser. Lunch will be served at a local restaurant in Cairo. Overnight in Cairo. Breakfast at your hotel, then you will be escorted by your tour guide to Salah el Din Citadel, Albaster mosque of Mohamed Ali which was designed by the architect Yousif Boushnaq, a Turkish man who came especially from Istanbul to build this great mosque for Mohamed Ali, the ruler of Egypt (1805-1849) who ruled Egypt over 45 years. 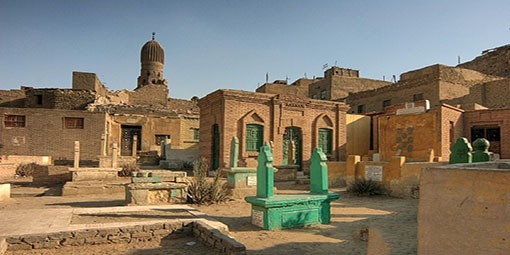 Lunch will be served at a Local Resturant in Cairo, then move on to visit the Egyptian Museum which features artifacts from the Pharaonic period. 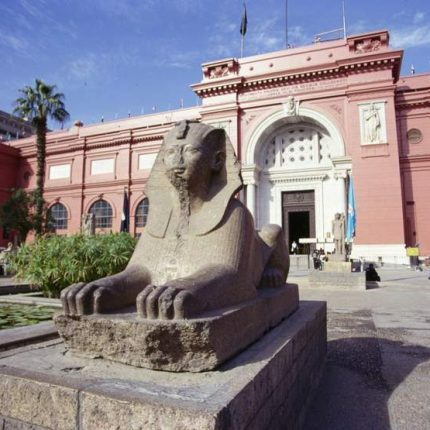 The museum displays a rare collection of 5000 years of art which are considered the largest most precious collection of Egyptian artifacts in the world. 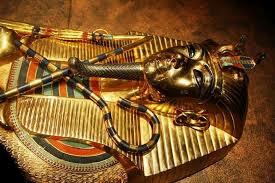 Over 250,000 genuine artifacts are presented, including an exhibit dedicated to Tutankhamen collection of treasures, gold and jewelry which were enclosed in his tomb for over 3,500 years before its discovery in the 1920s when his tomb was excavated. Continue driving to Islamic Cairo, where you will be to Khan El Khalil Bazaar, Cairo`s old bazaar (if there’s enough time). After that travel via air-conditioned modern vehicle back to Sokhna Port. Back to your cruise ship for the final departure.